True wisdom is knowing you always have more to learn. If you're curious about who you are, how you tick, and ultimately, why that matters, the Enneagram of Personality can clue you in regarding a lot, fast. Take the test, learn about your results, and discover how it leads to personal growth. Exploring your interests, values, influences and personality predispositions through pointed discussion and assessment tools like Career Direct, we can help you figure out how to move toward a fulfilling and passion-filled vocation. Are you compatible? What gets in the way of clear, connecting communication? What areas do you need to work on to not only enjoy, but thrive, in your romantic relationship? We can assess and give you feedback regarding next steps. 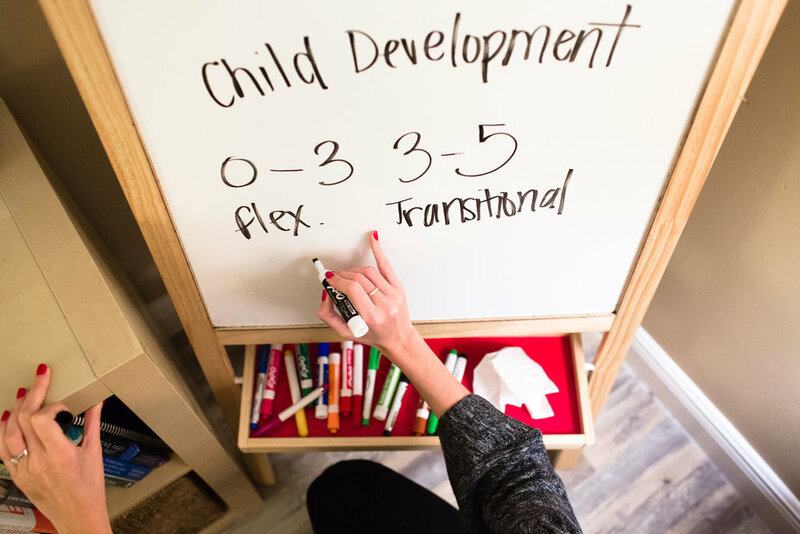 We can assess children and adults for attention disorders, using proven tools and methods, including environmental interviews, self-reporting, family input, and assessment of cognitive and social functioning. Discover how to better love, accept and encourage your child. 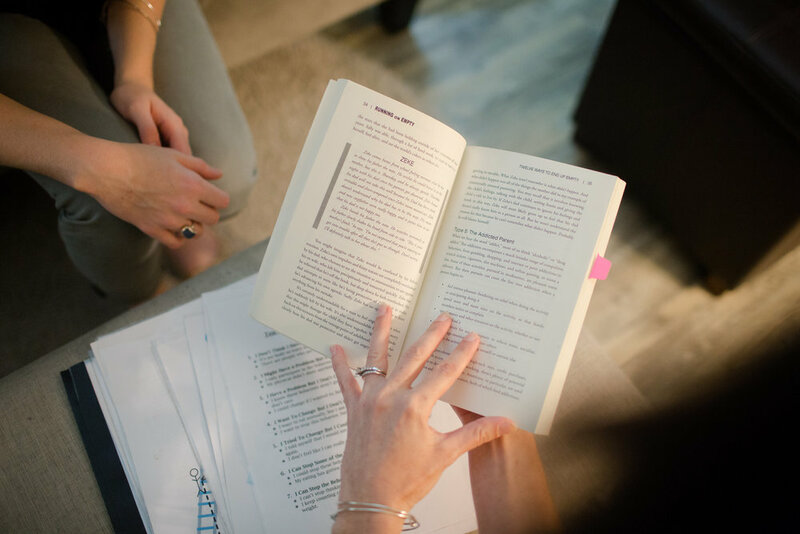 From lowering stress, to handling discipline problems, to becoming an effective emotion coach, we'll help you move from insecure to confident in your parenthood. Utilizing evidence-based, industry-standard methods and measuring tools, we can screen for a multitude of mental health concerns, including anxiety, depression, personality disorders, suicide ideation, and ADHD.